For some, the world of wine can be mysterious and intimidating, filled with curious words and strange customs. Despite today’s easy access to information, there are still many misconceptions regarding this ancient beverage. Even if your wine know-how is more advanced than that of the average sipper, you might learn a thing or two from our list of common wine myths. 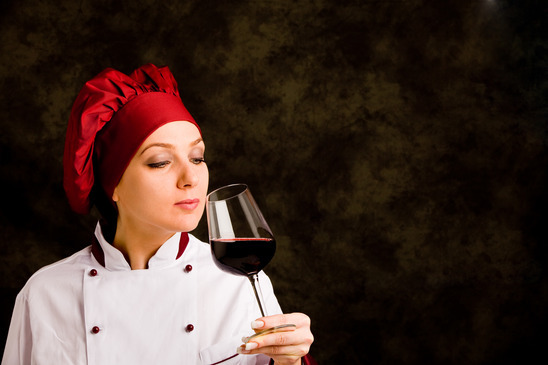 Although wine labels don’t include nutritional information (that’s another topic), the average 5-ounce glass of Merlot or Cabernet Sauvignon has 123 calories, according to calorielab.com. Other alcohols like beer and mixed drinks have far more calories. 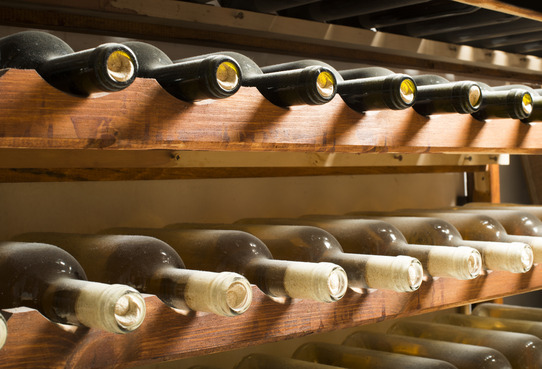 Drier varieties of wine have fewer calories than sweeter wines. The new low-calorie “skinny” wines average out at 95 to 100 calories. Personally, I’d rather stick with the real thing and skip the bread basket. No doubt about it, there’s a plethora of sweet, pink wine to choose from. But true rosés — such as those from Provence — are dry by law. The wines have little to no residual sugar and lots of ripe berry, melon and citrus notes. These are thirst-quenching choices, especially in the summer. When someone talks about the “legs” of a wine, they’re referring to the way the liquid “sheets” or forms “tears” after it’s been swishing around in the glass. Legs can be an indicator of several things, such as the amount of alcohol or sugar in the wine. But it can’t tell you anything about the quality. Only you can determine that by smelling and tasting. The main element that gives wine body — a presence on the palate — is tannin. It lurks in the skins, seeds and stems of the grapes, so wines made from thicker-skinned varieties tend to be “big” by nature — think Cabernet Sauvignon, Mourvedre and Tannat, to name a few. If you prefer wines with robust aromas that remind you of dark fruits, spicy berries, tobacco, and smoky bacon, and fill your palate with lingering flavors, perhaps the grape variety itself plays a bigger role than you might think. Well, the wine might “last,” but it will cease to be wine as we know it. It’s not that the contents spoil like those neglected leftovers that find their way to the hidden depths of your refrigerator. But it will lose the lovely aromas that made you want to drink it in the first place. The moment you open a bottle of wine, you expose it to oxygen. When you have a partially filled bottle of wine, more oxygen is in that bottle, too. And it will begin to degrade the various aromatic compounds. A variety of preservation methods on the market will slow down the process, but only for a day or so. Solution: sip and enjoy as soon as possible! Unfortunately, the word sommelier still conjures up images of snooty men in tuxedos with tasting cups hanging around their necks. But things have changed. Today’s “Somm” is more likely to force you to be adventurous in your wine selection or talk your ear off about their newest regional fixation than intimidate you into blowing your budget. If you’re lucky enough to be in a dining establishment with a sommelier, take advantage of their passion and knowledge. Tell them what you usually enjoy. With a few questions and answers, they can guide you to the best choice for both your palate and wallet.